We Buy Houses in Banning, CA Fast for Cash Without Hassle or Stress! 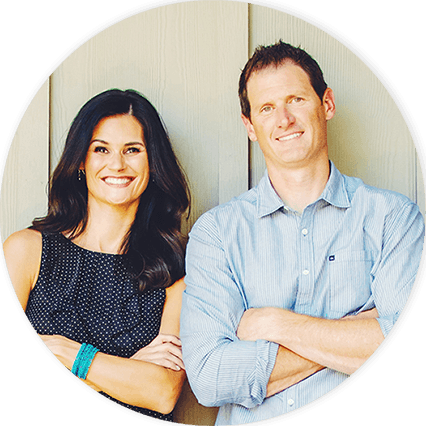 Need to Sell Your Banning, CA House Fast? We Buy Banning Houses Fast for Cash at Any Price. Here’s How Our Process Works. Contact us Today for a FREE All Cash Offer for Your Banning Home. If you need to get rid of your home in Banning as soon as possible, we can help! We provide sellers with a reliable way that you can sell your Riverside, CA home without having to go through the drawn-out process of using a realtor & listing your home on the market. 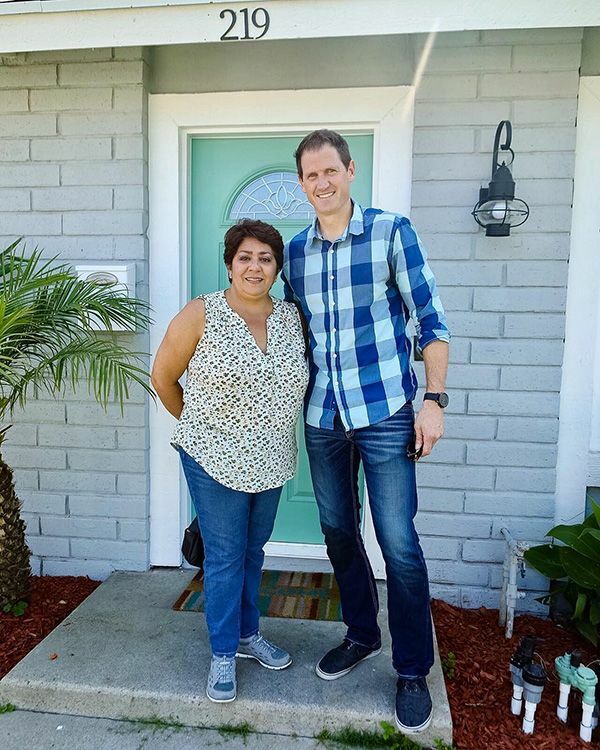 If you simply need a quick sell on your home or a way to get cash in your pockets fast to pay outstanding debt, here at So Cal Home Buyers (SCHB) we can offer you top-notch service and help you solve your real estate or financial problems. We have been offering professional Real Estate Investment services for over 10 years, assisting individuals and families sell their homes in a quick and safe manner. And for this reason, we are trusted by our clients and have helped over 350 home owners sell their homes effortless and painlessly. Houses are relatively inexpensive in Banning. Some of them will see price cuts of over $30,000 in the hundreds of days they sit on the market. If you live in a manufactured home, your odds are much worse. Why would the average buyer purchase a manufactured home when a house is already so inexpensive? All of these factors are a result of Banning’s unique market circumstances. Simply put, many people are looking to leave the area, and less people are looking to move in. This creates an extreme buyer’s market, where homeowners sell their homes for what seems like pennies on the dollar out of desperation. The only problem is that these buyers are as rare as unicorns – and there’s no telling when they’re going to appear. Gorgeous homes in great condition don’t even do well in markets like these. It may not matter if you renovate your property or advertise more aggressively. You’ll need to take a proactive approach to finding a buyer on your own. 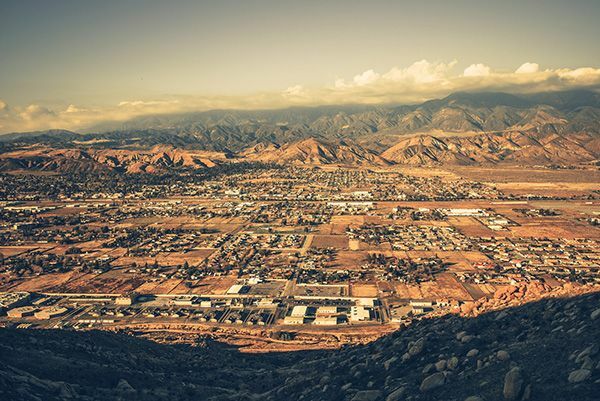 An upsetting amount of homes in Banning, Riverside County aren’t in great shape. A shocking amount of foreclosure, pre-foreclosure, and open auction homes are hitting the market. A lot of area homeowners aren’t doing so well, and if you find yourself in a similar position, you’re not alone. Even if you aren’t facing dire financial hardship, that doesn’t mean things will be easy. Banning’s neighborhoods are full of spacious four bedroom homes that are listed at prices tens of thousands of dollars below what they can reasonably demand. Despite what a bargain they are, some of them have sat on the market for well over 200 days. This is never good news for a home seller – especially if their property is in great condition and they still aren’t having any luck. We’d love to buy your Banning, CA Home! If you’re stuck in Banning and need to unload a piece of real estate then we’d love to for the opportunity to help you with your situation. Just call Southern California Home Buyers at 951-331-3844 or click here to request a fair cash offer for your home. You can also tap the live chat window below to speak to one of our team members who can help you right now. After you provide us with some small details about your home, we’ll be prepared to draw you up a fair, no-obligation cash offer for your property. We’re always ready to buy – no matter how the market’s moving or what situation you may currently be facing. We look forward to speaking with you.